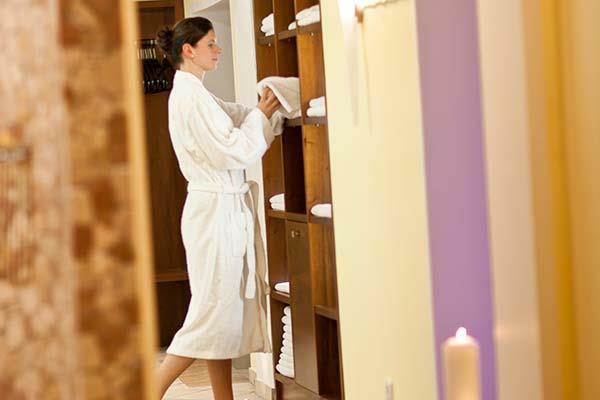 Relax after a busy day in our small but outstanding spa and saunas. Whether in the infused steam of the Finnish sauna, relaxing your muscles in the infrared sauna with coloured lights or in the steam room with the stimulating fragrance – here you can certainly find the right thing for your wellbeing. A soothing massage with our mobile massage therapist completes our wellbeing offer. Our spa area is open every day from 4:30 p.m. to 9 p.m. Temperature of around 50°C with changing colours and aromas. Temperature between 42°C and 45°C with high humidity and natural essential aromas. The classic steam sauna at 90°C and with a variety of fragrances. 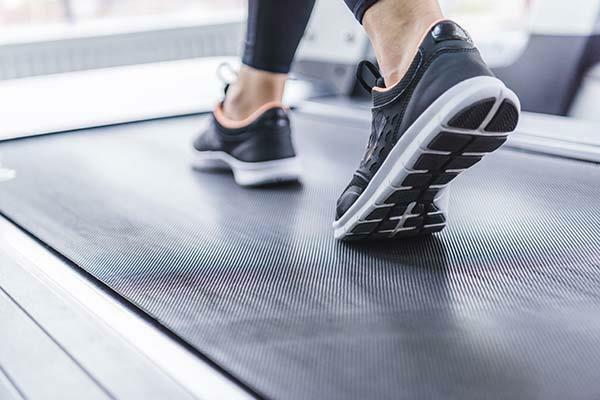 Our small gym has two cardio machines and a varied strength training station, in addition to a flat screen television. The relaxation area has recliners and water beds with soft sounds and changing colours. Information about our massages can be found at reception and appointments can be made by telephone in advance!